"I want to edit my Canon C500 .mxf files in FCP X without rendering, what should I do? And I take much time on importing MXF video into FCP X on Mac. The process is a pain in the neck..."
For importing MXF in FCP X for editing freely, you can load MXF files via some plugins. But you can't edit the MXF files smoothly and natively, and you have to spend much time on rendering. In this article, we will share the best way to import and edit MXF recordings in Final Cut Pro X (FCP X). Final Cut Pro X is a video editing app for OS X from Apple Inc. and the successor to Final Cut Pro.FCP X is an all-new application, written from scratch. It is a trackless 64-bit application with Grand Central Dispatch and OpenCL support, allowing it to scale and use all available cores for processing such as rendering and transcoding. FCP X supports up to 5K resolutions. 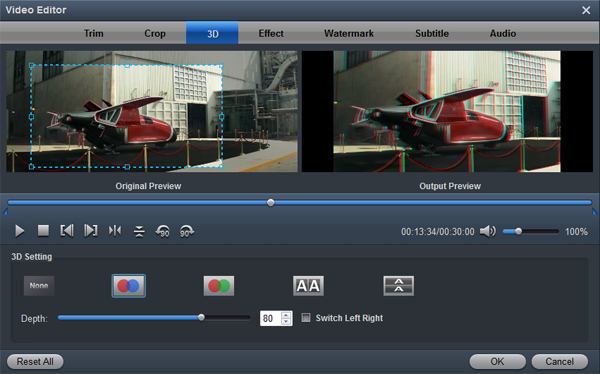 FCP X supports many video formats importing and native editing, such as H.264 from GoPro/DSLR, HDV, MTS/M2TS, AAC, AIFF etc. Can the FCP X import MXF files? You can import, export, and edit MXF-wrapped media from archives or asset management systems via third-party plug-ins (http://www.apple.com/final-cut-pro/specs/). So, you can't import and edit Canon, Sony, JVC, RED, Panasonic etc., MXF files in FCP X directly. Transcoding/converting MXF to FCP X best editing video format/codec is the best way to import MXF files into FCP X on Mac. 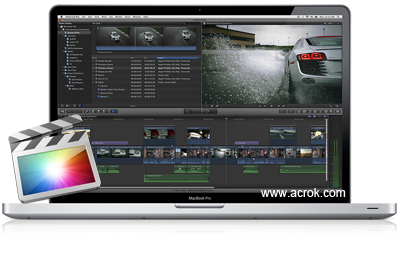 Here, Acrok Video Converter Ultimate for Mac is height recommended. With this top MXF to FCP X Converter, you can convert any MXF format video to Apple ProRes MOV for your Final Cut Pro X with few clicks. In addition, you can convert MXF to other format (MP4, AVI, WMV, FLV, MKV...) to any video foramt as your like. If you plan to share or upload .mxf files, you can convert MXF footage to H.264 MP4 with the best MXF to Final Cut Pro X Converter. Free download Acrok MXF to FCP X Converter here. Supported Devices: Panasonic P2 camcorders ( AG-HPX255, AG-HPX370, AG-HPX500, etc. ), Sony XDCAM camcorders (PMW 200, PDW700, PMW160, etc. ), Canon High Definition Camcorders (XF305, XF300, XF205, XF200, etc. ), JVC Pro Camcorders ( GY-HM850U, GY-HM890U,GY-HMQ10U, etc. 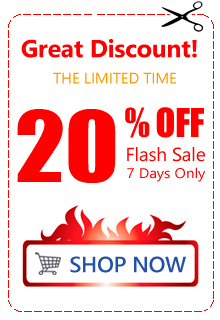 ), RED, Blackmagic Design and Ikegami camera/camcorders, etc. 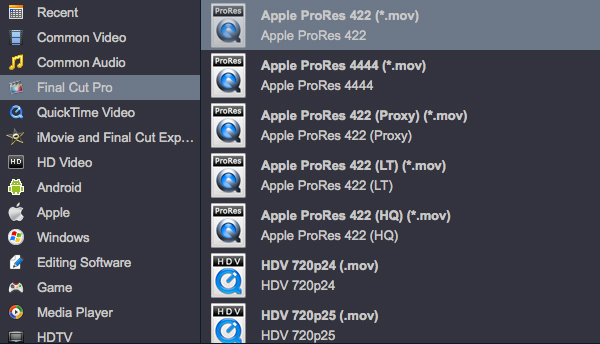 How to convert MXF to ProRes MOV on Mac? Plug the camcorder containing the files to the computer after running Acrok Video Converter Ultimate for Mac and this software will automatically detect and display them for you to select. In case the files are already on the computer, you can drag and drop them in the MXF to ProRes Converter main interface, or press the media file browser and select the files from the computer folders. To edit MXF files in FCP X freely and smoothly, you need to convert .mxf to FCP X compatible formats. Here, the MXF to FCP X converting program can help you convert MXF to ProRes 422 MOV and ProRes 4444 MOV. You can edit the ProRes MOV video in FCP natively. Tip: You can click "Settings" to change the video resolution, bit rate, etc. Click "Edit", you can trim, crop the loaded .mxf files. For getting 3D videos, you can add 3D effect onto these videos easily. Click the Convert button to convert MXF footage to FCP X best formats on the Mac (Mavericks, Mountain Lion, Lion, Snow Leopard included). Just in a second, it is done. Click open button to locate the videos. Then you can import these converted videos to Final Cut Pro X for editing without rendering. MXF is a file format for the exchange of programme material between servers, tape streamers and to digital archives. We can record .mxf videos by some of Panasonic, RED, Blackmagic Design, Ikegami, Sony, JVC, Canon, etc., HD camcorders. MXF's contents may be a complete programme as well as complete packages or sequences. There are basic facilities available for cuts between sequences and audio crossfades. This way the sequences can be assembled into programme. MXF is self-contained, holding complete content without need of external material. A powerful tool that will not only lets you convert MXF videos to any format but you can also convert other HD video foramt, manage and modify your videos. Audio extraction is also one great feature that I usually use. Value for money!